I love making specialty cocktails with fancy bitters, artisanal spirits and all that jazz, but they can be a bit of high maintenance, especially when you need to make them for a large group of guests. Enter: sangria. It’s not fancy, and it doesn’t pretend to be. It’s delicious, refreshing and can change depending on the season. 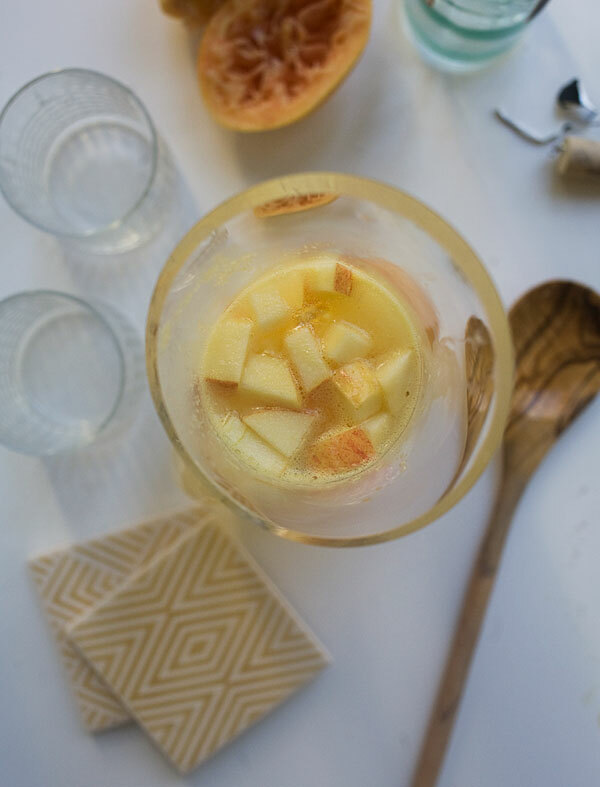 This autumn-inspired white wine sangria recipe is perfect for the transition from all things Thanksgiving to all things holiday. 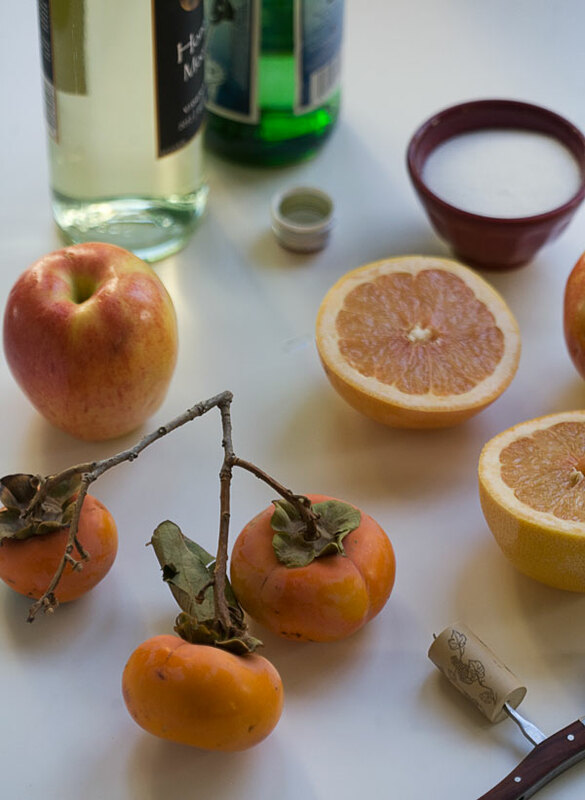 There’s a bit of fall (apple and persimmon) and winter (ruby red grapefruit) in this sangria. It’s the perfect balance of tart, refreshing and not too sweet. 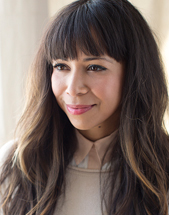 And since this is the season of cheer, but mostly the season of people being very busy, that means we’re all looking for ways to make things ahead of time. Sangria lends itself to that idea so very well. It actually tastes better if it does have a chance to sit overnight; the flavors have time to merry together and the fruit tastes a bit more boozy. Now, who wouldn’t want that? 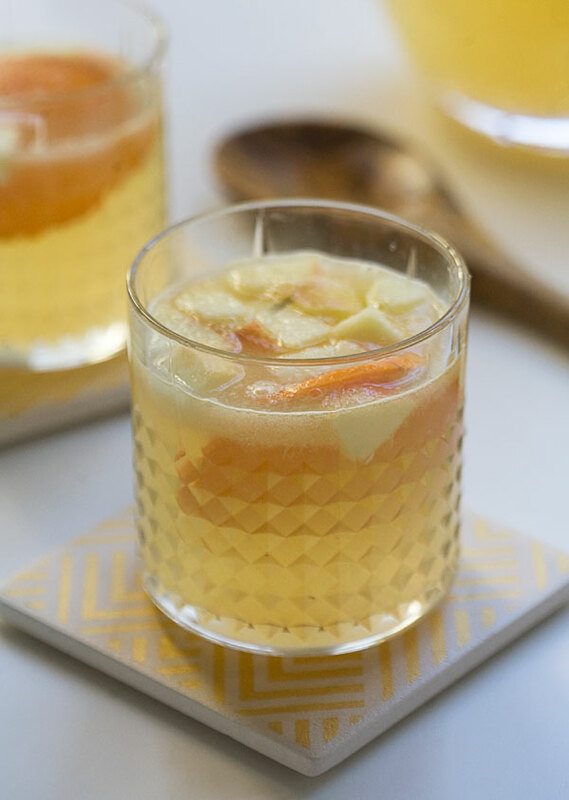 Kick off the holiday season in style with this festive white wine sangria from food blogger Adrianna Adarme of the Fresh Tastes blog. To a small saucepan, combine the water and sugar. Heat over medium low heat and stir until sugar is dissolved. Set aside to cool. 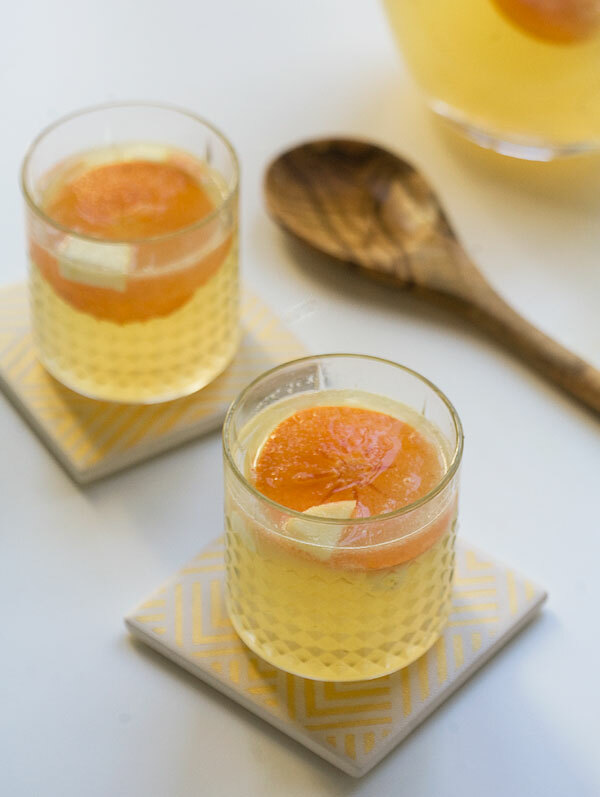 To a large pitcher, pour in the white wine, grapefruit juice, apple juice and sliced persimmon and apple. Add the reserved simple syrup and stir. Transfer to the refrigerator and allow to chill for 2 hours or overnight. Just before serving, pour in the sparkling water. Serve chilled or over ice, if desired.